There are a large variety of amplifiers in the world. 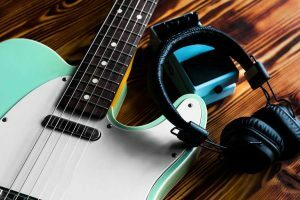 There are several different designs, such as tube amplifiers, as well as amps that are designed to work with headphones as well as some that are designed for listening out loud. 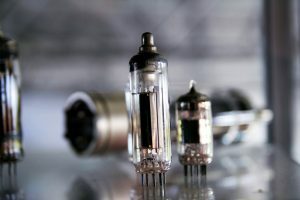 Some audiophiles prefer the sound of a tube amp because they’re said to offer a higher-quality, more authentic sound. 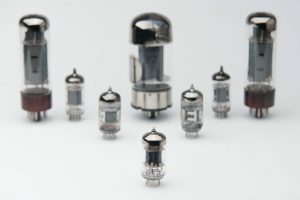 Many customers have a preference for tube amps for their headphones that are OTL, or Output Transformer-Less. 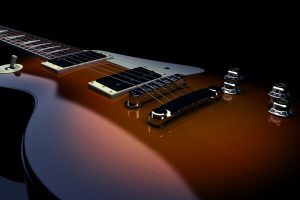 In this article, we’re going to provide some information on OTL amps and what they can do for you. What is an OTL amp? On the most basic level, an OTL amp is an amplifier that does not have an output transformer. In most cases, these are tube amplifiers but can sometimes come in other varieties as well. If you aren’t familiar, the output transformer works to change the high current signals, voltages and impedances into lower voltage options so that they can run speakers more easily. Using an output transformer is definitely the easiest way to allow an amp to work well with speakers. When people opt out of using that output transformer, they have to find a more complicated way to allow the amp to work well with speakers. While it can be more difficult, many people find that the result is much better than using the transformer. 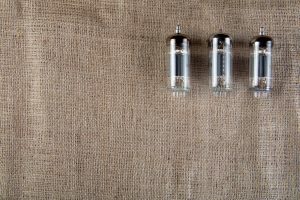 Three options that allow people to use speakers with an OTL amp are to use a capacitor for the same purpose as the transformer, get speakers that work with high impedance signals, or create your own circuits that will be able to bypass the need for a capacitor or transformer. Why build an amp this way? While output transformers are easier to use and therefore more common, they can contribute to a lot of distortion. You can think of this as the easier commercial option because it’s easier and quicker for companies to make use of relatively basic output transformer rather than putting the money and effort into a high-quality transformer that will create less distortion or by using other options to create a better sound. 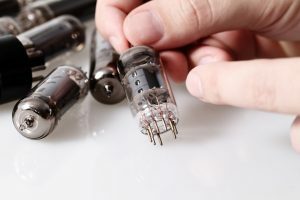 It is possible to get a tube amp that offers a high-quality output transformer, but this option requires hand-work that can take a lot of time and effort, leaving the resulting amplifiers to be very expensive. Output transformers can also take up a lot of space and be very heavy, adding to the overall bulk of the device it’s in. 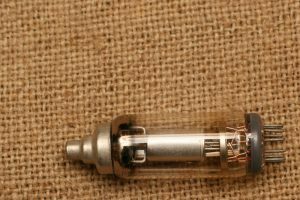 This is yet another reason why it may be better to put together your own OTL tube amplifier to help avoid this issue. Finding ways around the use of an output transformer can leave your amp sounding better, and can often be more portable if you like to move around from room to room or share the quality music it creates with others. It can be a tricky process, but it’s well worth it in the end. The largest benefit offered by an OTL amp is a much higher sound quality due to the lack of distortion made by the device. They are also able to be designed so that they don’t create nearly as much heat as other options, which helps the device to run better for longer, and allows you to listen for longer periods of time in a more comfortable way. So while in some cases it can be much more expensive to buy an OTL amp initially, it is made to last much longer than other options. 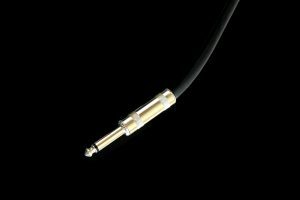 This can be especially helpful with headphone amps, because the amp will generally be closer to you while you’re listening unless you’re able to use wireless headphones. In this instance, you’re not going to want something that’s going to be too warm to the touch. These amps are also known to offer more powerful bass, which adds to the overall sound quality. This can be excellent when you want a high-quality sound that you can enjoy through a set of headphones rather than causing a vibration throughout the entire living area. It’s also going to be easier and less expensive to maintain. Do keep in mind that these benefits apply to more modern, well-made OTL amplifiers. Not all of them are going to run this smoothly. What problems can OTL amps have? 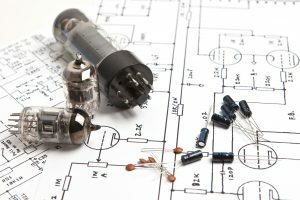 If you try to make an OTL amp yourself, or manage to find one that is budget-friendly, it’s important to keep in mind some of the problems that these amplifiers can have if they aren’t high-quality. This can cause them to be somewhat impractical because the problems can outweigh the benefits. 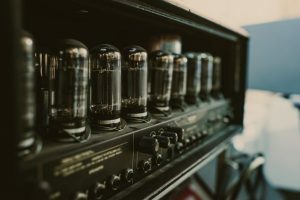 These issues can include being expensive to maintain because you will need to replace tubes often, they can generate very high levels of heat and can have a bass sound that isn’t very strong. 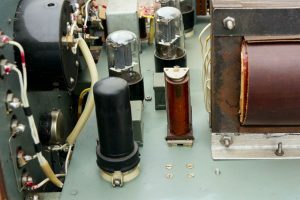 As mentioned above, a lot of these problems are solved in the highest quality OTL tube amps available, so if you’re looking to buy one it’s a far better option to spend the money on something that is going to be well-built than try to save money on something that may ultimately become useless. It’s going to be worthwhile to do your research on any brand and model you’re interested in, that way you can make sure you’re going to be able to get something with minimal problems and an excellent sound. You have to be careful when it comes to OTL amps, especially when you want something you can use frequently with your headphones. Options that are lacking in quality can be more problematic than helpful in the long run, so make sure you buy or make something that is going to be high quality and reliable. Since you’ll be likely to be close to the amplifier during headphone use, you’ll want to focus on an OTL amp that won’t put off a lot of heat, that way it will last longer and you’ll be able to use it comfortably.